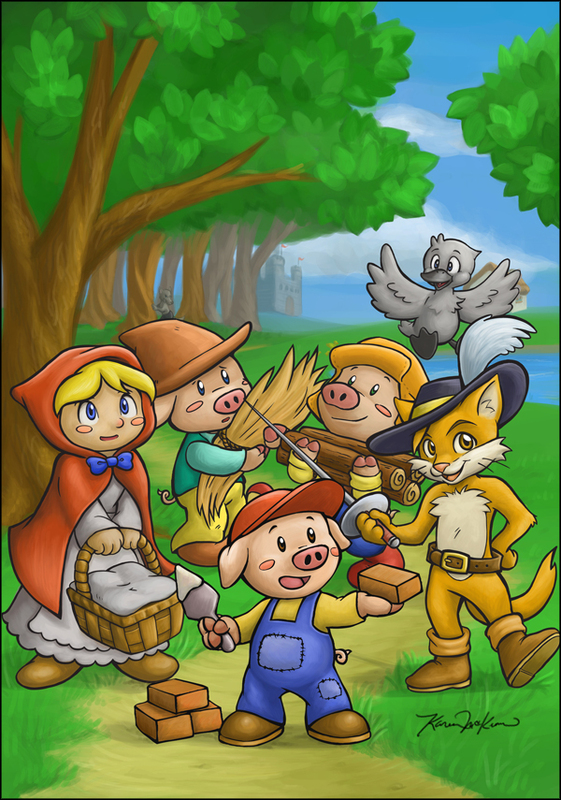 This was an illustration I did for one of the Kickstarter rewards for our game Orion’s Odyssey. 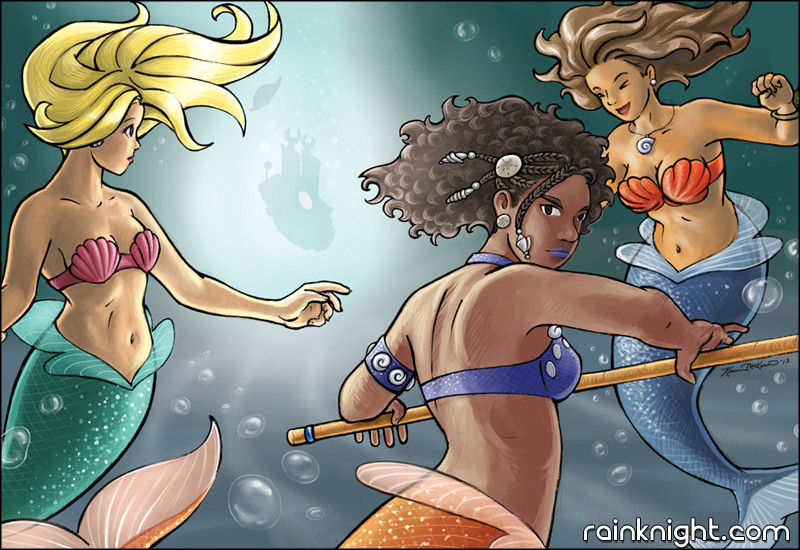 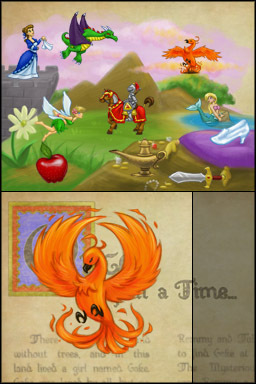 It features the three mermaid characters from the game, Minerva, Siren, and Penelope. 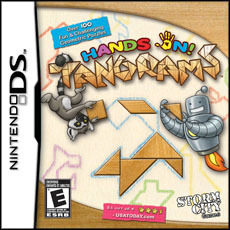 This is the album art I did for the Hands On! 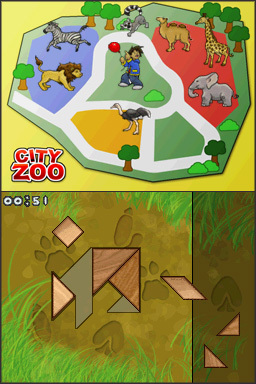 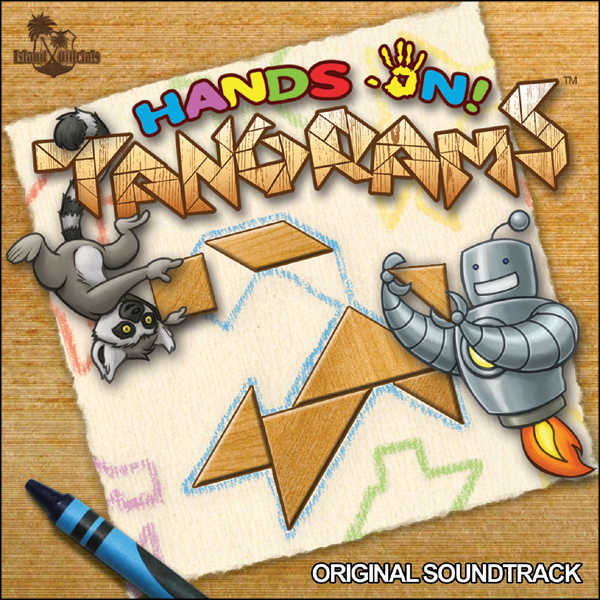 Tangrams soundtrack when we released it as one of our Kickstarter rewards for its spiritual successor, Orion’s Odyssey.